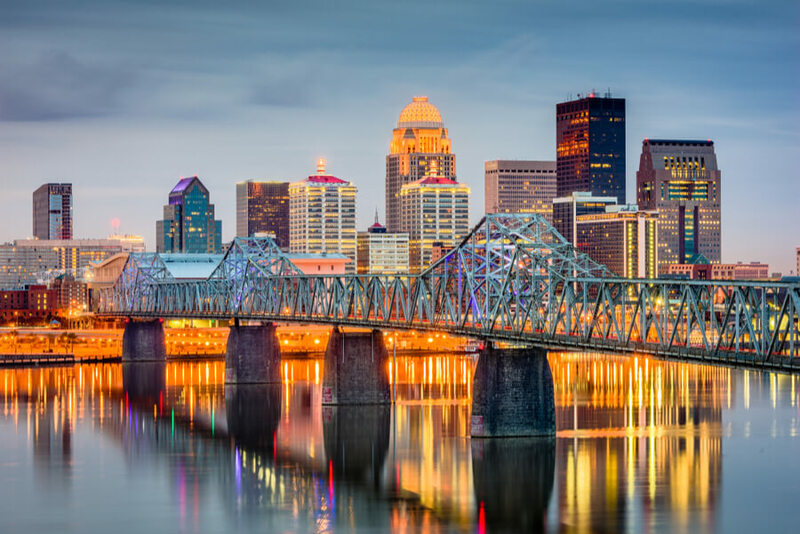 Why should rehab facilities in Louisville, KY be considered to treat addiction? What treatment options are available in rehabilitation centers in Louisville KY? How to make the right choice for rehab in Louisville, KY? 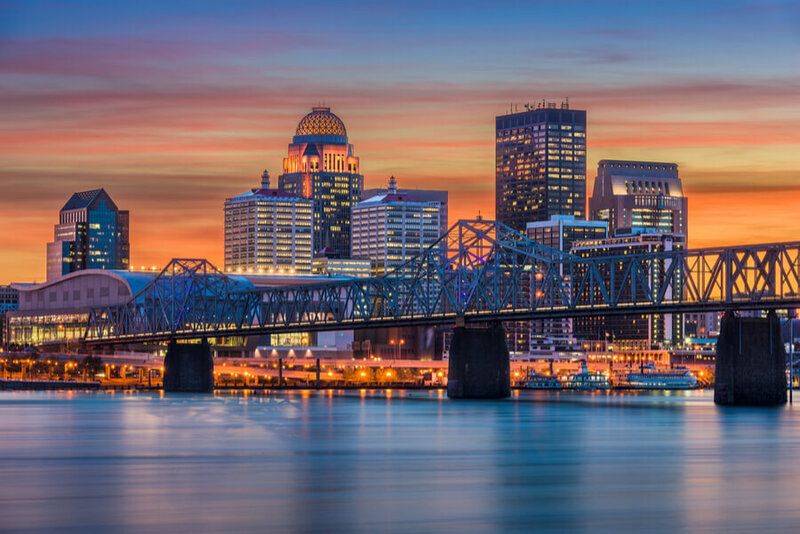 An Overview of Substance Abuse in Louisville, KY.
How Many Treatment Centers are in Louisville, Kentucky? Based on a list managed and published by the Substance Abuse and Mental Health Services Administration (SAMHSA), there are a total of 48 rehab centers in Louisville, KY that are capable of administering substance abuse and mental health treatment, care, and support services across the city. Reflected on the list are 28 drug rehab centers in Louisville, KY, while there are 20 facilities capable of providing mental health services. The list also reflects 32 Physicians licensed to administer buprenorphine treatment to help curb opioid dependency. 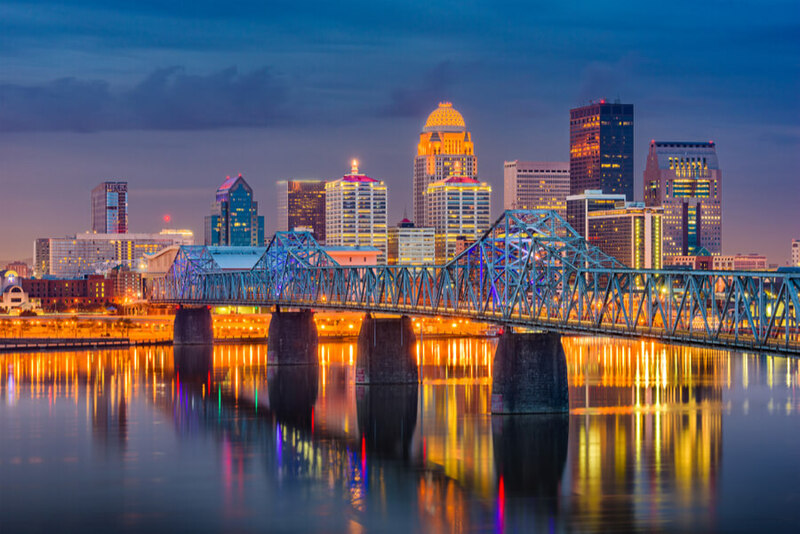 Louisville, Kentucky is a popular place to recover from addiction because of the wide range of available addiction treatment options and services. Drug rehab in Louisville, KY strongly considers the peculiarities in the condition of patients. Each center is capable of administering courses of addiction treatment, care or support services or, any combination of these, that are recommended based on specific patient needs, especially to the substance being abused. 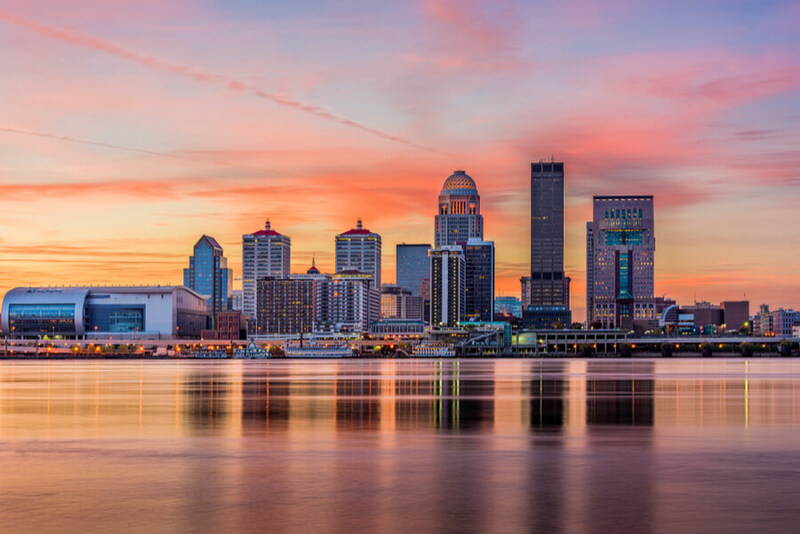 In any case, rehabilitation in Louisville, Kentucky is linked to screening and treatment for associated health conditions, including mental health. The State provides a hotline number where residents who have substance abuse problems, or their families may call for help with Louisville rehab. Here, they may learn about addiction treatment options available and what actions they need to take to find a suitable program that will specifically address their needs. The State also enforces what came to be known as “Casey’s Law” or, the involuntary treatment of adults suffering from drug addiction. This law practically allows a patient’s family or significant others to enroll a person into a drug rehab program. Kentucky State offers a program for low-income patients who choose to become rehabilitated for substance addiction. There are State Government units that are particularly assigned to oversee the prevention, addiction treatment, care and support services related to substance abuse. A wide range of substance-specific treatment services are made available for rehab in Louisville, KY. The State carries out a Certification Program for Alcohol and Drug Counseling where professional counselors are screened, tested and certified by the Board of Alcohol and Drug Counselors (ADC). 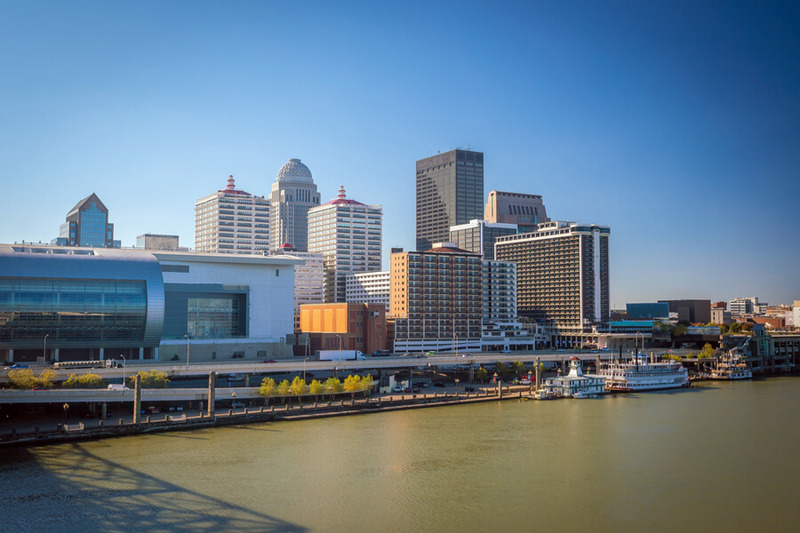 What Treatment Options are Possible in Louisville, KY? Rehab centers in Louisville, Kentucky provide a variety of treatment services. One of the ways by which these are distinguished is by the type of abused drugs for which a patient is being treated for. There are also treatment options that are commonly combined with other care and support services geared toward specific groups of people. Other than that, there are halfway houses in Louisville, KY that cater to the specialized needs of certain groups of people: youth, children, men, women including pregnant women, senior citizens, and patients who have HIV, AIDS. There are also faith-based motivation centers that help to recover patients stay off of drug abuse for good. How to Find the Best Addiction Treatment Center in Louisville, KY? Everybody knows by now that drug addiction can break a person apart in all aspects of his— family, self-esteem, social, financial, and spiritual. The sooner that drug addiction can be stopped, the sooner an affected person and his family can overcome the multi-dimensional challenges that come with addiction. Ask for expert advice about rehab. This is a crucial step to know what specific interventions a patient might need to enhance his chances of recovering from addiction. Make the rounds. It is important to narrow down the list of rehab centers in Louisville KY that may address the peculiar needs of a patient. The best way to get this done is to make inquiries from facilities that are qualified to provide for the patient’s needs. Consider the accessibility of support group. The best support group will consist of people who genuinely care about the patient — his family and closest friends. A rehab facility that such people can visit regularly will help to provide the patient with the motivation he may need to recover and stay off of drugs. In case you or a loved one is troubled by substance addiction, please consider getting help. Call (888)-459-5511 today. We guarantee the confidentiality of your call. In 2016, deaths due to a drug overdose in Kentucky reached 33.5% for every 100,000 persons. This figure is significantly higher than the national average of 19.8%, and makes Kentucky one of the six states recording the highest rates of deaths due to a drug overdose. The National Institute on Drug Abuse estimates that in the same year, 989 drug overdose deaths were due to opioid use, accounting for almost double the national figure. Part of the problem could be the high rate, 97% per 100 persons to be exact, of opioid pain reliever prescriptions given out in 2015 alone. According to the 2017 Overdose Fatality Report prepared by Kentucky’s Office of Drug Control Policy, there were 1,565 drug overdose deaths during that year. The report also showed that 22% of which were due to heroin, while 52% were due to fentanyl. Of the overdose deaths examined, morphine was involved in about a third of the cases, while heroin was detected in about a fifth. Other drugs detected were alprazolam, gabapentin, methamphetamine, oxycodone, and hydrocodone. 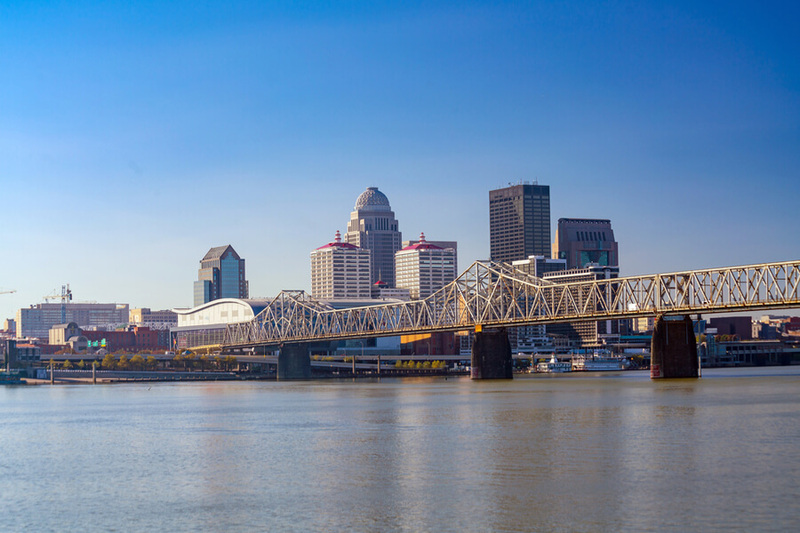 For people struggling with alcohol abuse AA Meetings in Louisville, Kentucky are available.